Dubbed “The Village in the City”, the quaint town of Streetsville is located in the growing city of Mississauga. 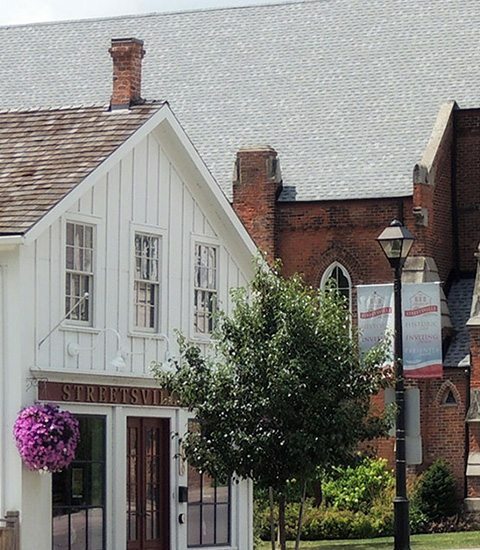 Home to the largest number of historic buildings in the city, Streetsville blends old world charm with its 300+ unique and inviting restaurants, cafes, pubs, shops, and more. 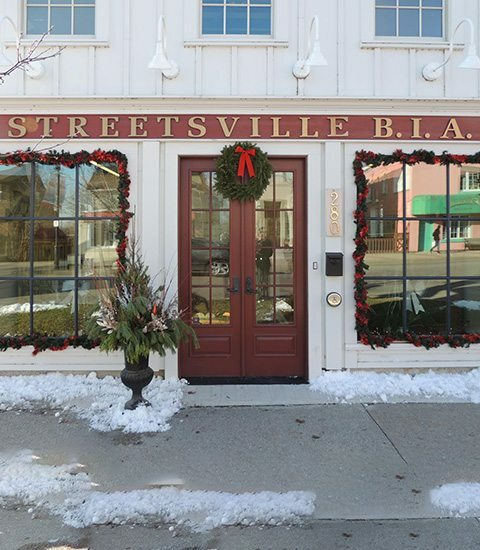 With events going on year round, there’s always something to do in the village – come on down and see all that Streetsville has to offer! 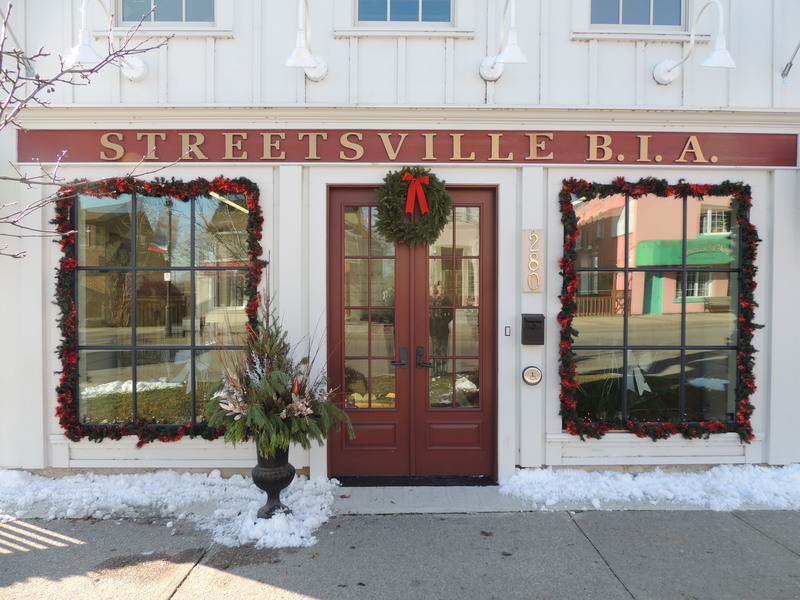 Don’t forget to sign up for our Monthly Newsletter, so we can keep you informed of what’s happening each month in Streetsville!